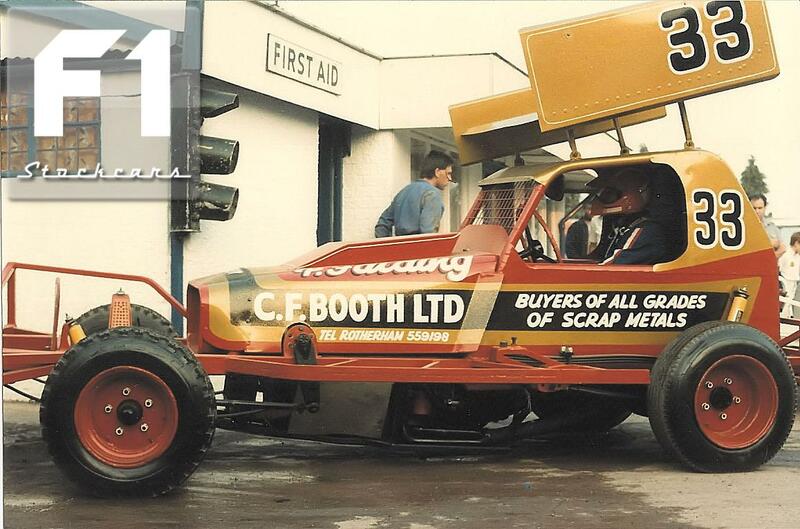 Peter Falding’s racing career began with a short but crucial apprenticeship. 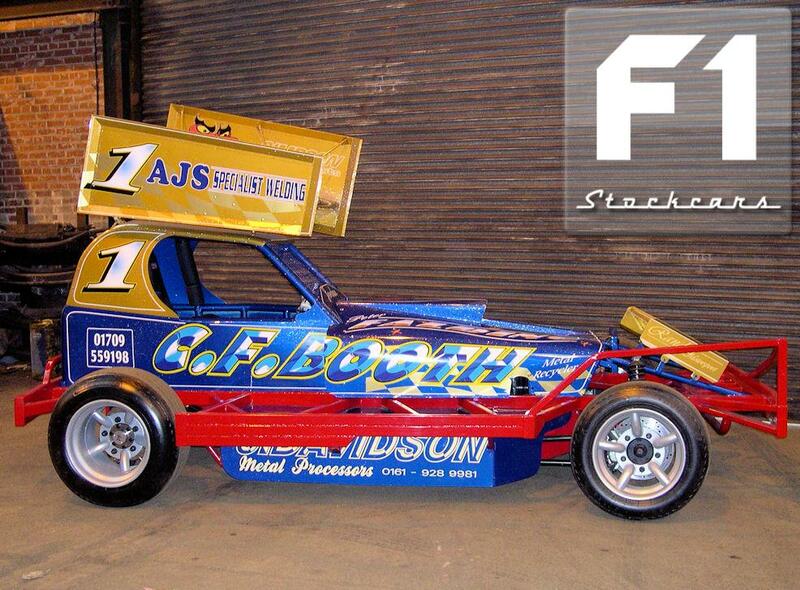 Serving as mechanic to Glyn Pursey, he quickly built up a strong working knowledge of what makes a good stock car. 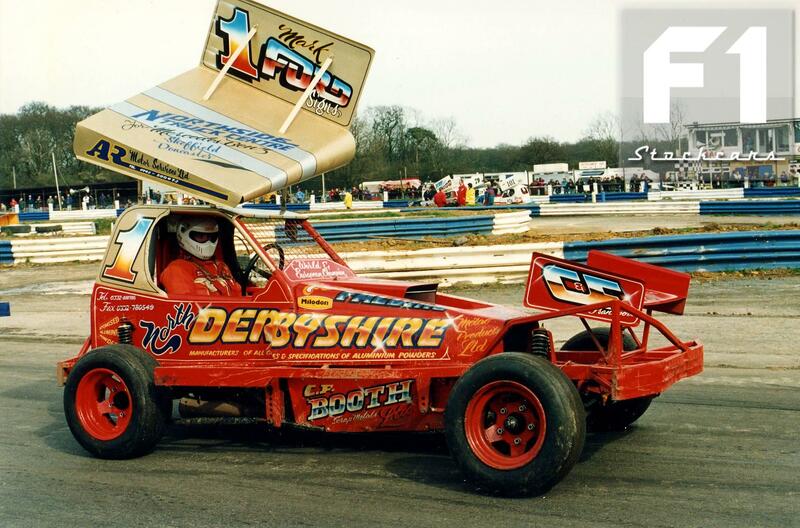 It helped that his father was also a racer, and it was in one of Rod’s old cars that Peter made his first forays onto the track. Promotion to yellow top was swift, and the 1983 Novice of the Year title showed that Peter was one to watch in the future. Yet nobody thought that success would be soon in coming. 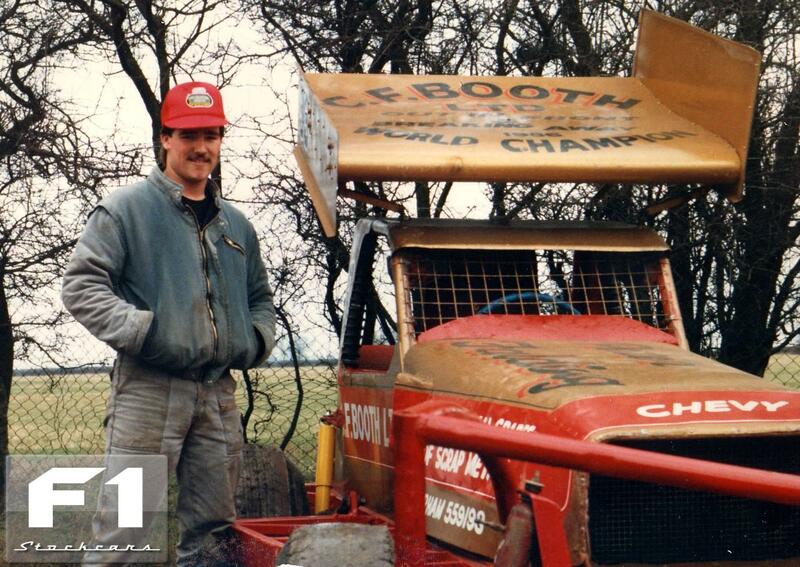 In 1986, with just five meeting final wins under his belt, Peter qualified on the second row of the World Final grid. 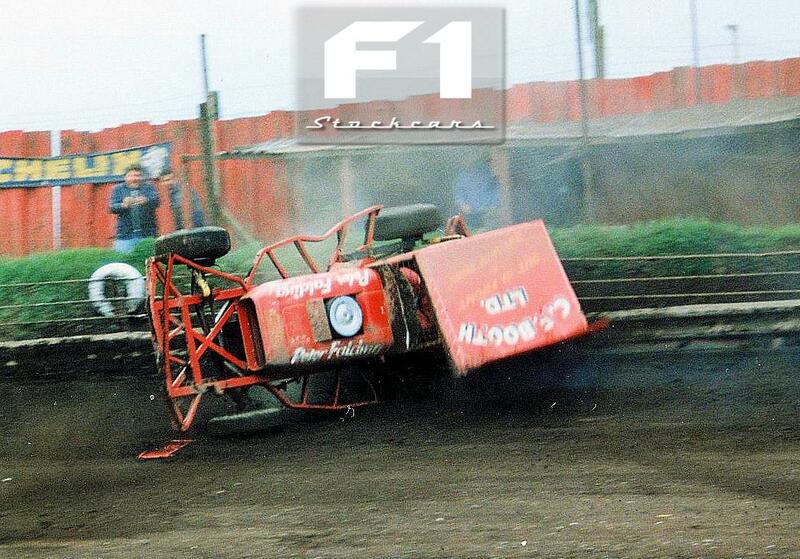 He went hard into the fence at the first corner, the main loser from Frankie Wainman’s big push, but slowly worked his way back up from seventh. 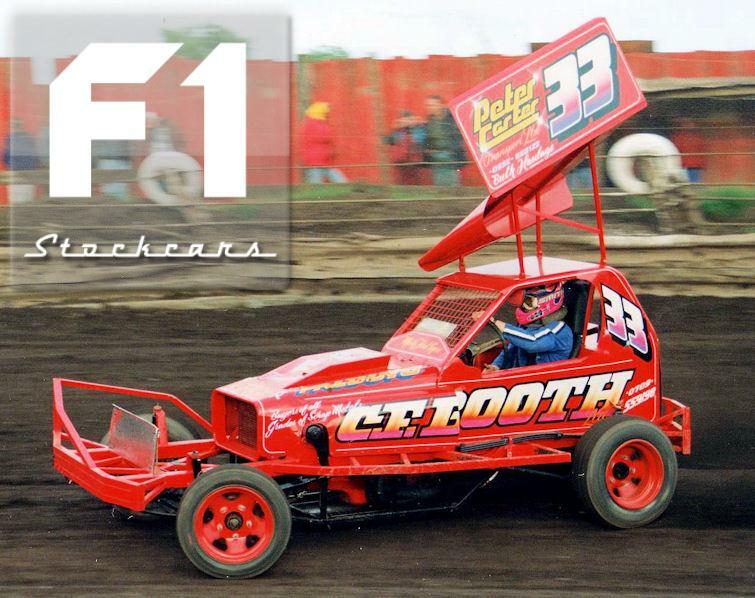 Halfway through the race, as Stuart Smith, Frankie Wainman and Friedhelm Welters put themselves out of contention, Peter sneaked into the lead. The chequered flag waved as the youngest World Champion crossed the line, aged just 20. 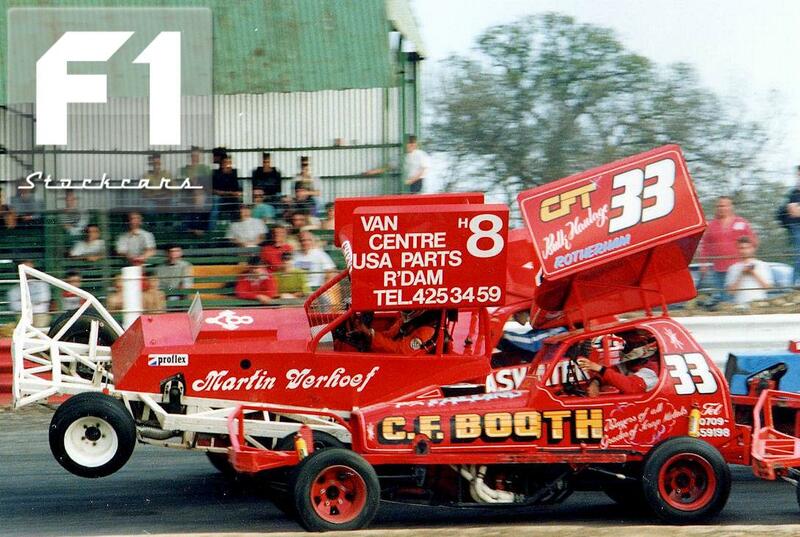 Yet to learn his trade fully, Peter struggled under the gold roof in 1987, but was fast approaching his peak by 1989. 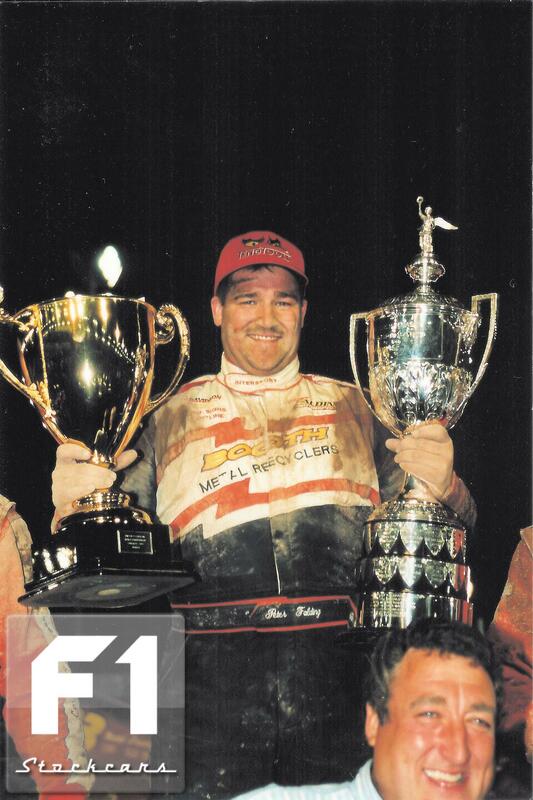 A season-long battle with John Lund for the National Points Championship went down to the last meeting, where the title went to Lund by a mere 69 points. At that stage Peter was Lund’s biggest rival, and had Lund not been around, Peter would have won far more silverware in the late eighties and early nineties. Not that his trophy cabinet was completely bare. 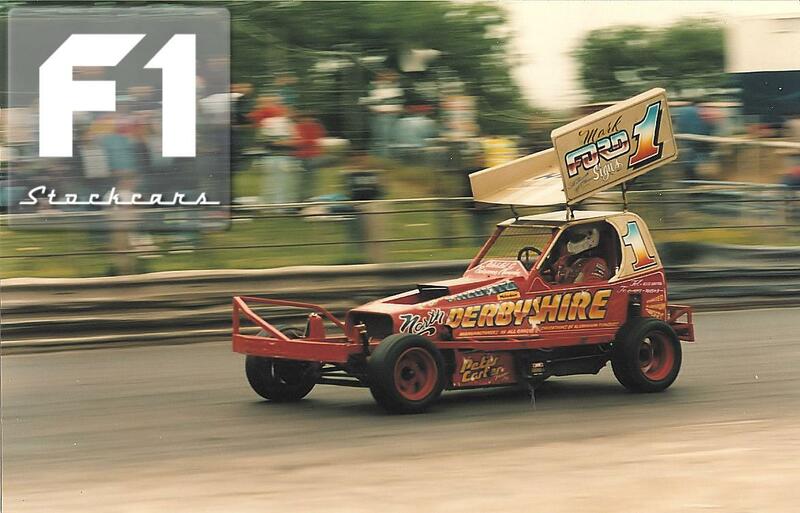 The Long Track Championship was one of Peter’s favourite events; he won at Baarlo in 1988, 1989 and 1992, and he was one of the first Brits to take advantage of the innovations developed by the Dutch racers in their small-block long track specials. 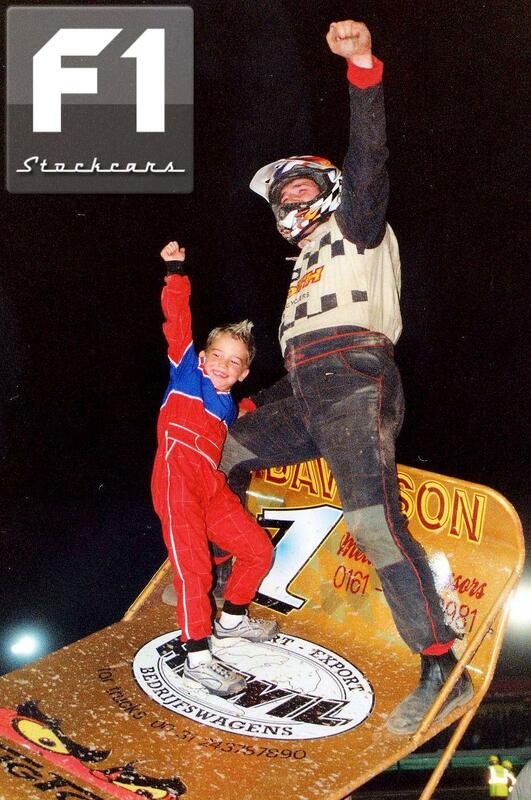 Dedication to mechanical and technical development helped Falding to his greatest season in 1993. 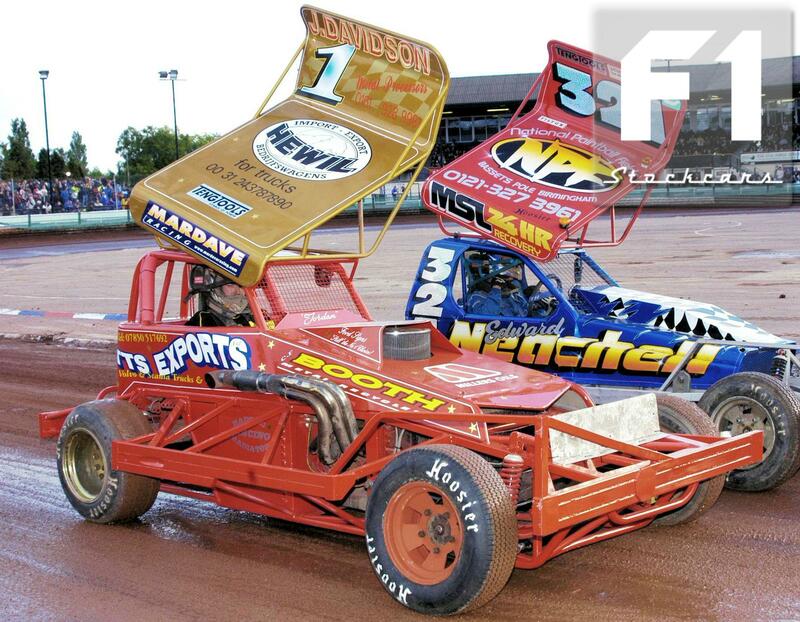 First he landed the European Championship; then he won a second World Final, a flag-to-flag victory that required immense concentration to see off repeated attacks on his back bumper. 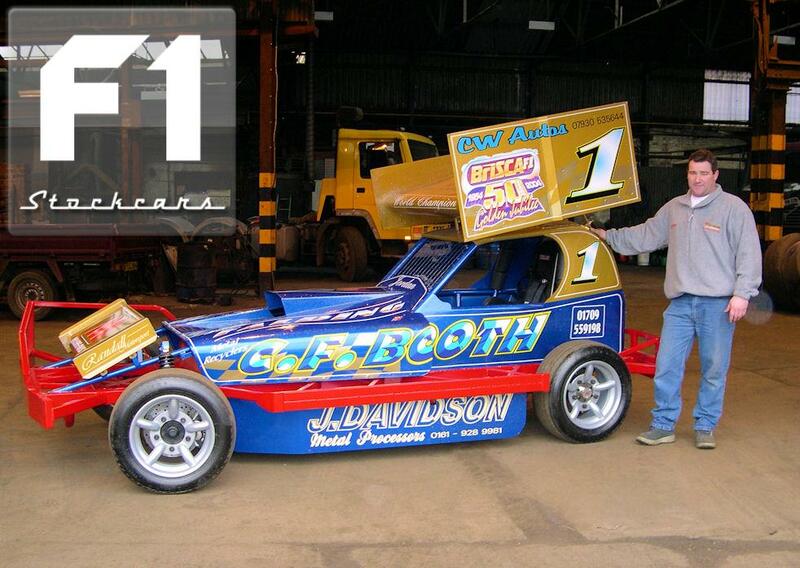 The end of the season saw him add the National Points Championship for the first time. 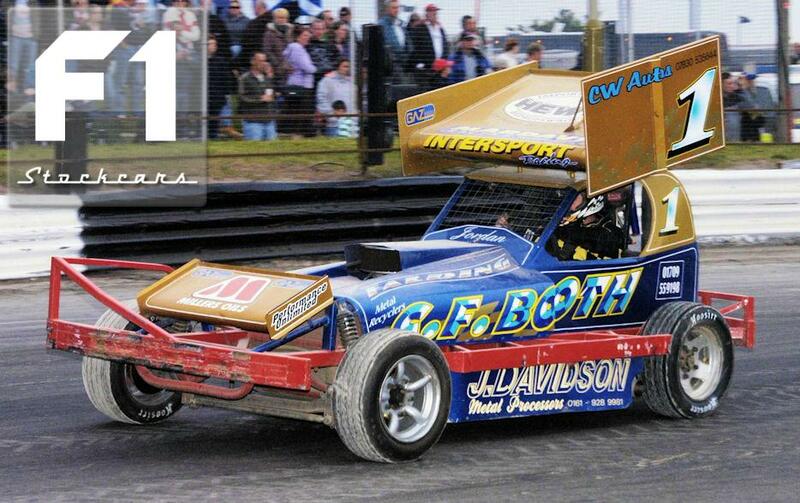 Never afraid to take time off from racing, Peter spent his time building cars for others and also dabbled in other motorsport formulas. 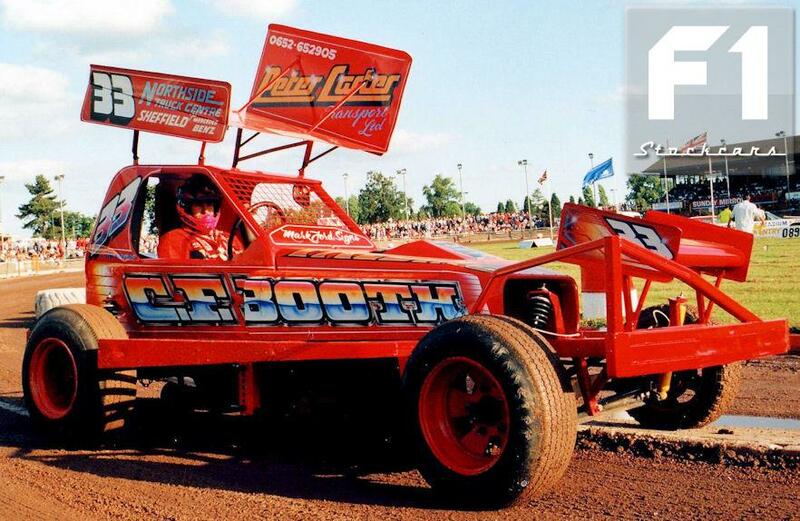 He was never able to stay away from stock cars for long though, and was back on track to take the World Final in 2003, ten years after his last win. Experience came to the fore as Peter kept his car on track while those around him performed pirouettes on an overwatered track that resembled an ice rink. 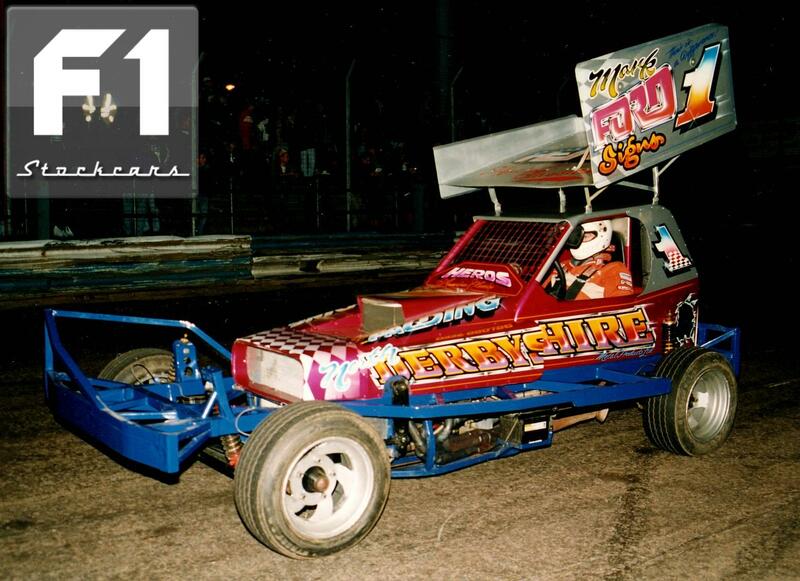 The following year, the World Final was a different kind of race – a battle of attrition, with Peter making good use of the front bumper to defend his title. 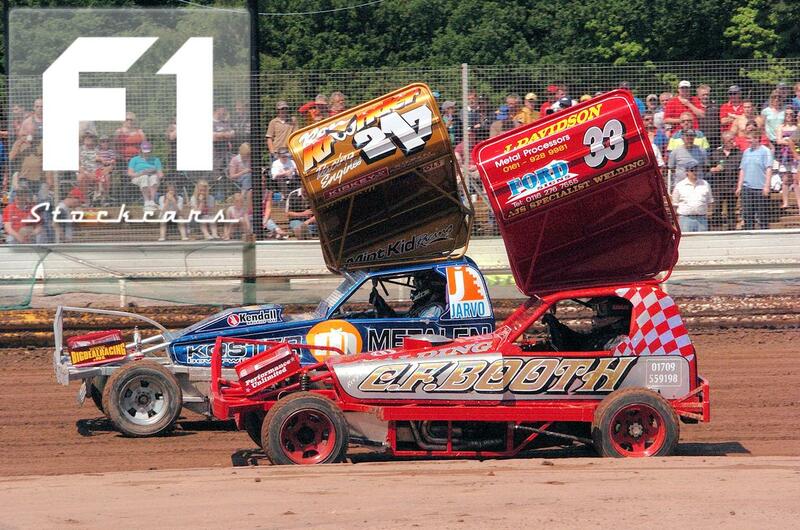 Four World Championship titles, all at the same track: Coventry. 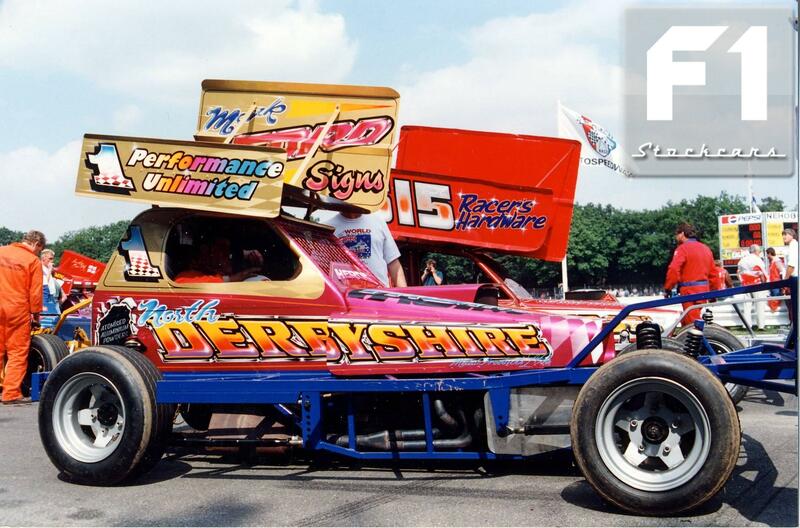 So it was fitting that Peter was granted a testimonial at Coventry in 2008, and equally fitting that he won the meeting final. In doing so, he recorded his 99th meeting final win. And few would bet against seeing him back on track again in the future, hunting for number 100. Peter Falding 33 with his World Championship trophies. Photo Paul Tully. 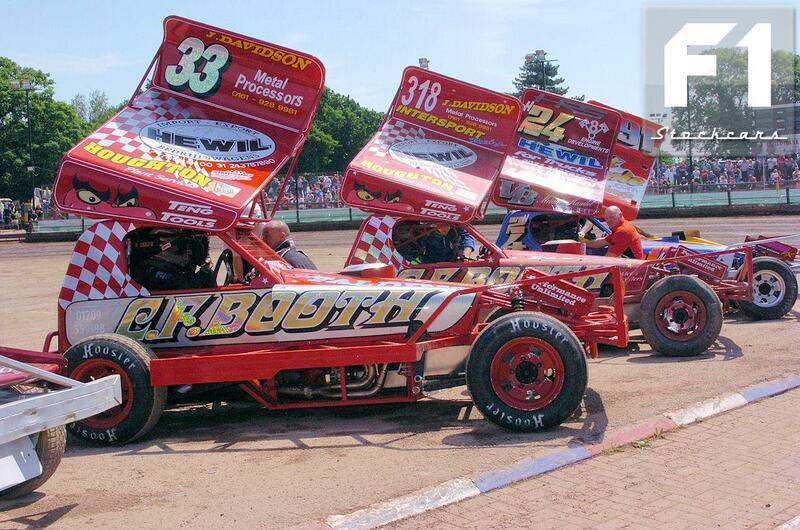 Final wins supplied by BSCDA Historian Nigel Anderson.